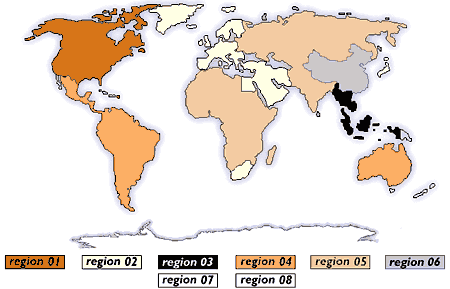 There are six world Regions for DVD and three for Blu-ray. Discs manufactured in one region will usually only play on players that were manufactured in the same region, so discs bought in the USA will not play on U.K. players and vice versa. In Australia almost all DVD players (not Blu-ray players) now sold are ALL Region so play DVDs manufactured in any country. The regional coding system is entirely optional and discs without Regional Codes will play on any player in any country. Region : Canada, U.S., U.S. Territories, East and Southeast Asia, Bermuda. 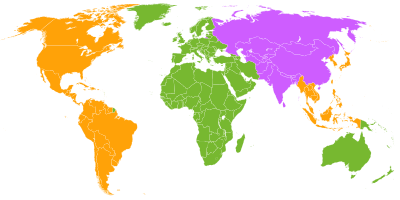 Region : Africa, Australia, New Zealand, Pacific Islands, European Union, Oceania, Middle East, Kingdom of the Netherlands, British overseas territories, French territories, Greenland. 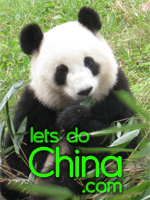 Region : Central and South Asia, Mongolia, Russia, The People's Republic of China. Region : All areas, Region FREE.